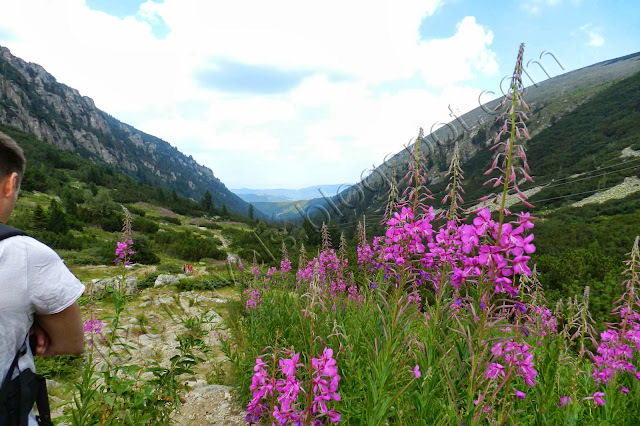 If you are in Sofia and have a free weekend, you love the mountains, and it's hot summer time, you could go very easy to Maliovitsa in Rila Mountain (map). The place is about 90 km / 55 miles away from Sofia and by car it takes about an hour and a half driving. My first stop on the route was Samokov through which actually passes the road to the ski resort Borovets . For an hour I visit two places that worth seeing - The female monastery “Shroud of Holy Mary” (Samokovski devicheski manastir "Pokrov Bogorodichen") (map) and Mitropolitska church – "The Assumption of the Holy Virgin" (Mitropolitska Tsurkva “Uspenie na sv. Bogoroditsa”) - (map).